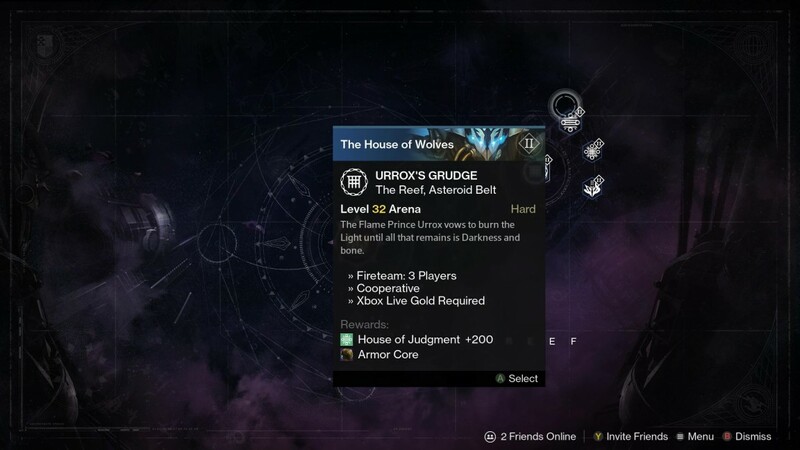 The weekly Destiny reset has already taken place. What new challenges has it brought? Destiny servers have been reset, which means you can start accruing Vanguard and Crucible Marks once more. 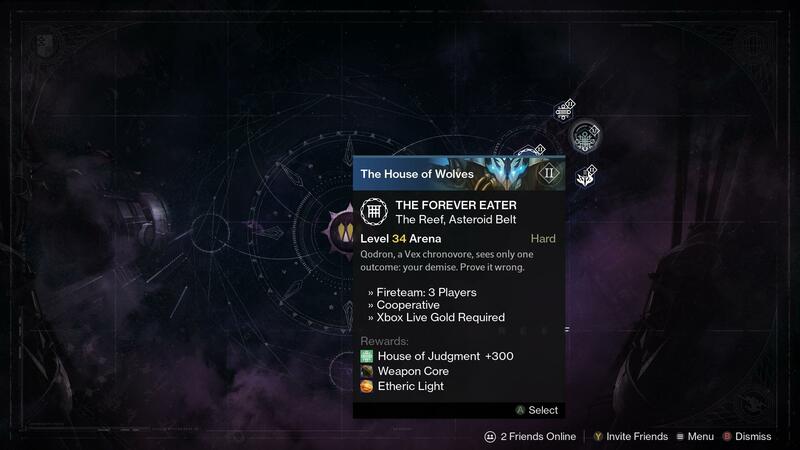 Heroic and Nightfall strikes have been changed, as have the Prison of Elders arenas. 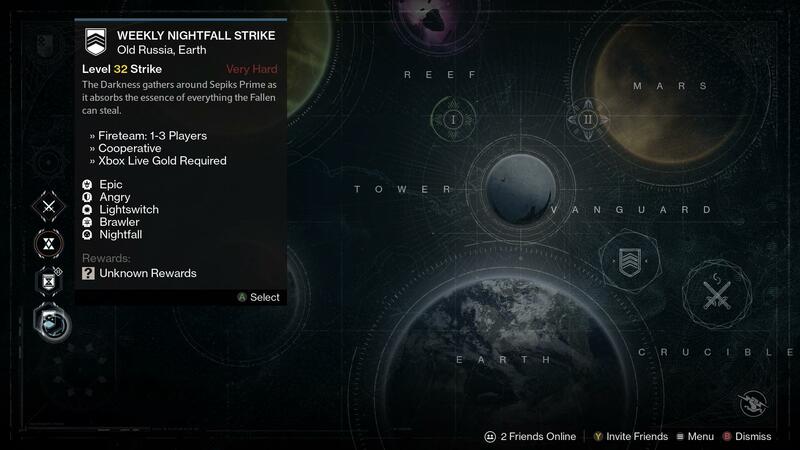 Nightfall Strike: The Devils’ Lair is this week’s Nightfall with both Lightswitch and Brawler modifiers. Which means both you and enemies deal greater melee damage. 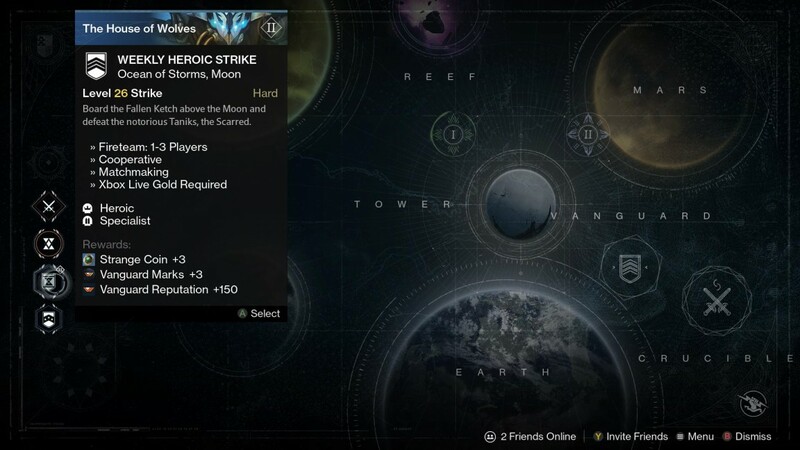 Heroic strike: The Shadow Thief with Specialist, which increases damage dealt with special weapons.